Our Kennel Sponsorship Program is a great way to support P.A.W. Animal Shelter and promote your business, organization or honor you or a friend as a supporter. With your kennel sponsorship, you will receive recognition of a prominently displayed plaque on the kennel for 6 months or an entire year. Your plaque may be personalized in your name, your company’s name or in memory of a family member, special friend or cherished pet. You will also be listed as a friend of the shelter on our website and our Facebook page. You can show you care every day of the year through our Dog Kennel and Cat Condo Sponsorship Program, helping the many dogs and cats at the P.A.W. 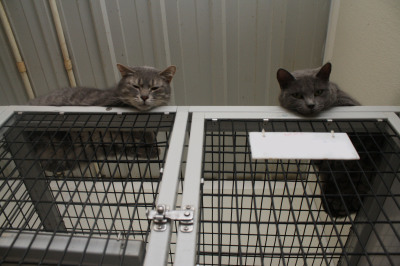 Animal Shelter while they wait for their forever families. A highly visible, personalized plaque acknowledging your sponsorship displayed on a dog kennel or cat condo. A sponsorship certificate for you, your home, office or business. Recognition on P.A.W. Animal Shelter website and our Facebook page. A sponsorship is a great way for local companies to receive public recognition for their support of the P.A.W. Animal Shelter. 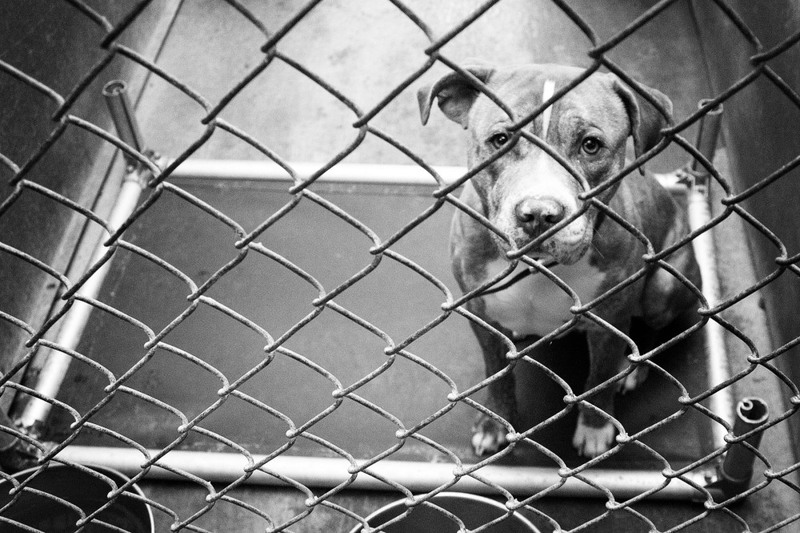 Your sponsorship plaque will be seen by the thousands of people who visit the shelter each year. Think of all those people seeing your business’ name and knowing that your company helps animals in need. Sponsorships are a wonderful way to pay tribute to a beloved person(s) or pet(s). Sponsorships can be made in memory or honor of a loved one(s) or pet(s). For those pet parents who love their pets like a family member, this program represents a great opportunity to help other animals find their own loving, forever homes. Please print and fill out the sponsorship kennel form (Click Here). You can drop off, mail, or email us the completed form.